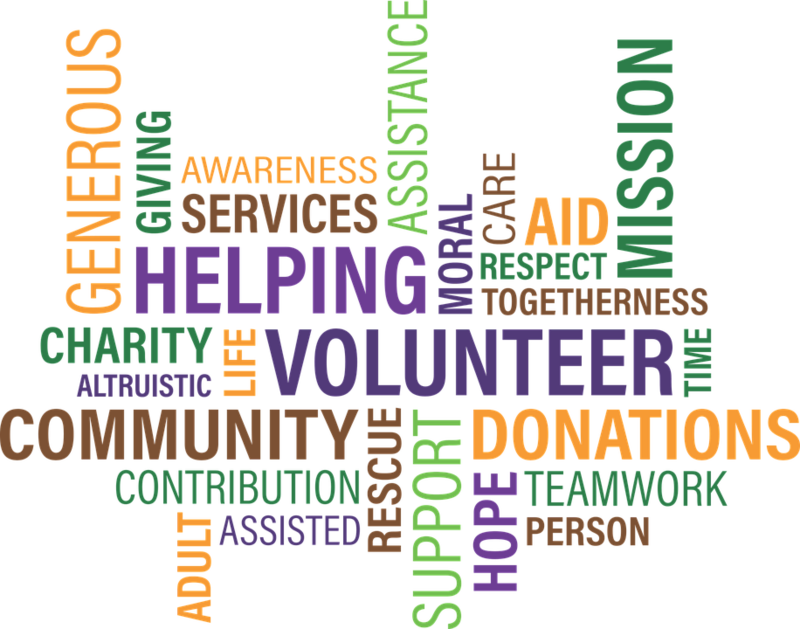 Charitable Contributions In Bankruptcy: What Is Reasonable? How much charity should a person in bankruptcy be able to contribute? At some point, can donations become excessive? These issues often come up in bankruptcy cases. Some debtors need to tithe as part of their religious obligations. Some debtors have a need to contribute as part of their work obligations. These were the questions under consideration in a recent 10th Circuit bankruptcy appellate case from 2012. The case was In Re McGough (B.A.P. No. CO-11-038). The McGoughs filed a Chapter 7 case in 2009. On November 18, 2010, the Trustee initiated an adversary proceeding by filing a complaint against the Word of Life Christian Center (or WLCC, the recipient of the debtors’ charitable contributions) seeking to avoid and recover all of the charitable contributions it had received from the Debtors during 2008 and 2009, which totaled $4,758. In its answer to the complaint, the Church admitted its receipt of donations in the specified amounts, but argued that they were excepted from avoidance as charitable contributions within the “safe harbor” provided by 11 U.S.C. §548(a)(2). The Trustee looked back to the two years before the filing of the bankruptcy. He argued that because the charity constituted more than 15% of the debtors’ gross income, all of the charitable contributions should be recoverable by him for the benefit of the estate. WLCC argued that only the portion of the charity that exceeded 15% should be recoverable by the Trustee. The issue on appeal was clear. It was whether §548(a)(2)(A) protects charitable donations up to 15% of a debtor’s gross annual income, even when the total of the donations exceeds that threshold, or whether exceeding the threshold removes the entire donation from protection. Some debtors like to contribute a large amount of money to charities. The Trustee took the position that contributions over 15% were excessive, and that the other creditors should be able to recover some of this money. The Court accepted that the Debtors made donations to a qualified charitable organization that exceeded 15% of their gross annual income in both 2008 and 2009. Section 548 of the Bankruptcy Code allows bankruptcy trustees to avoid and recover certain transfers made by debtors prior to the filing of their bankruptcy petition on the ground that the transfers were either actually or constructively fraudulent. This rule is not unlimited, of course. However, a debtor’s constructively fraudulent charitable donation cannot be avoided by the trustee if the transferee establishes that: 1) it is a qualified religious or charitable entity; and 2) the amount of the donation is not more than 15 percent of the debtor’s gross annual income in the year of the transfer. We consider the statement in the House Report that accompanied this statute’s revision in 1998 that “the safe harbor protects annual aggregate contributions up to 15 percent of the debtor’s annual income” to be particularly instructive. We read the statute’s provision of protection “up to” a threshold amount to mean that is the most that will be given. We do not read that to mean that, once the threshold is crossed, all protection disappears. When computing their disposable income, Chapter 13 debtors thus may deduct their charitable donations “in an amount not to exceed” 15% of their gross income. This provision plainly reduces disposable income in Chapter 13 cases by an amount up to 15% of gross income. As such, Chapter 13 debtors’ post-filing charitable contributions are deductible up to the threshold amount, and would be considered to be not open to scrutiny by the bankruptcy court. So, when all was said and done, the Trustee could only avoid a portion of the charitable contributions. And this amount was the amount that exceeded 15% of the debtors’ income. This decision makes sense, and should be a reassurance to the many debtors out there who perform tithing obligations, or other charitable obligations during the year. This entry was posted in Chapter 13 Bankruptcy in Kansas City, Chapter 7 Bankruptcy in Kansas City and tagged charitable contributions bankruptcy, tithing bankruptcy by bankruptcyinfokc. Bookmark the permalink.